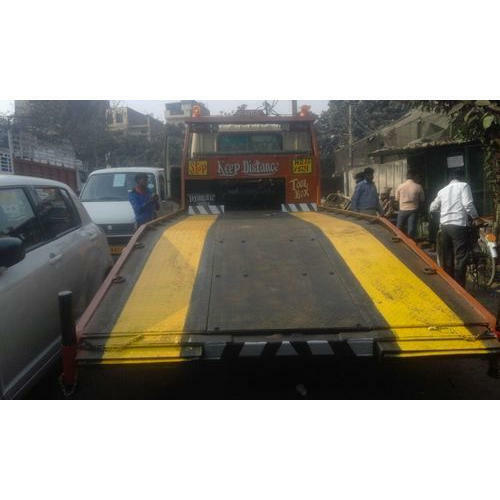 We are proficient to render Flatbed Towing Crane Service. This service is rendered under the guidance of skillful employees. To meet the meticulous requirements and demands of our respected customers, we also customize this service as per their necessities. Satguru Crane Service is a Service Provider of high quality Terrain Crane Service, Hydraulic Excavator Service, Flatbed Towing Crane Service. These products are manufactured from high quality material that is procured from well-known vendors. The offered products can be customized as per the specification provided by our customers.